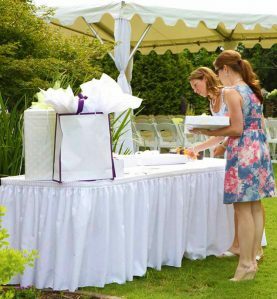 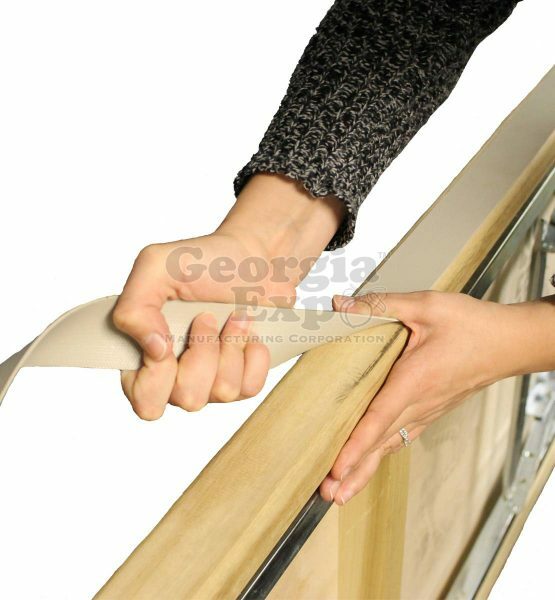 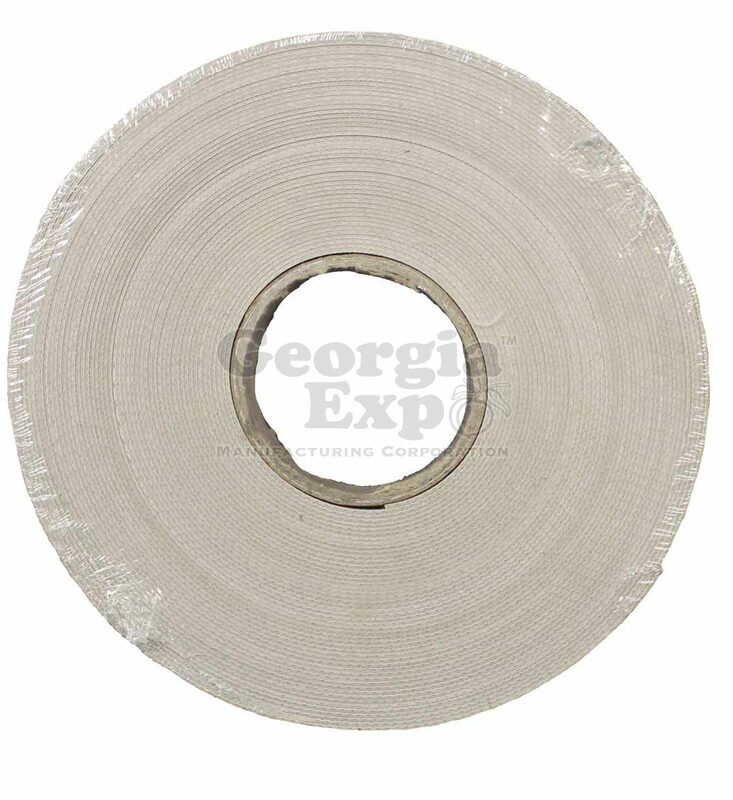 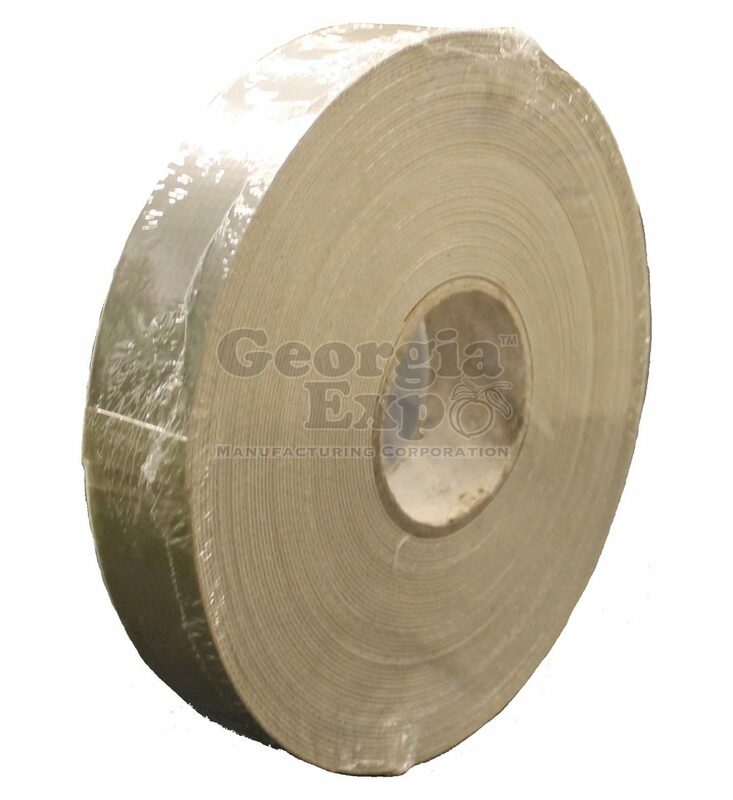 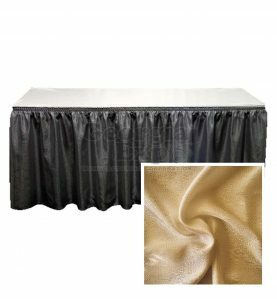 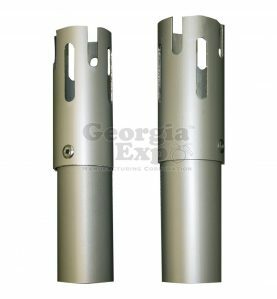 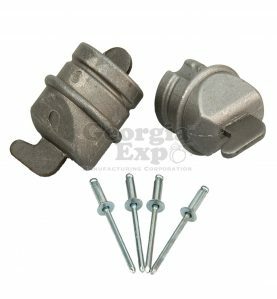 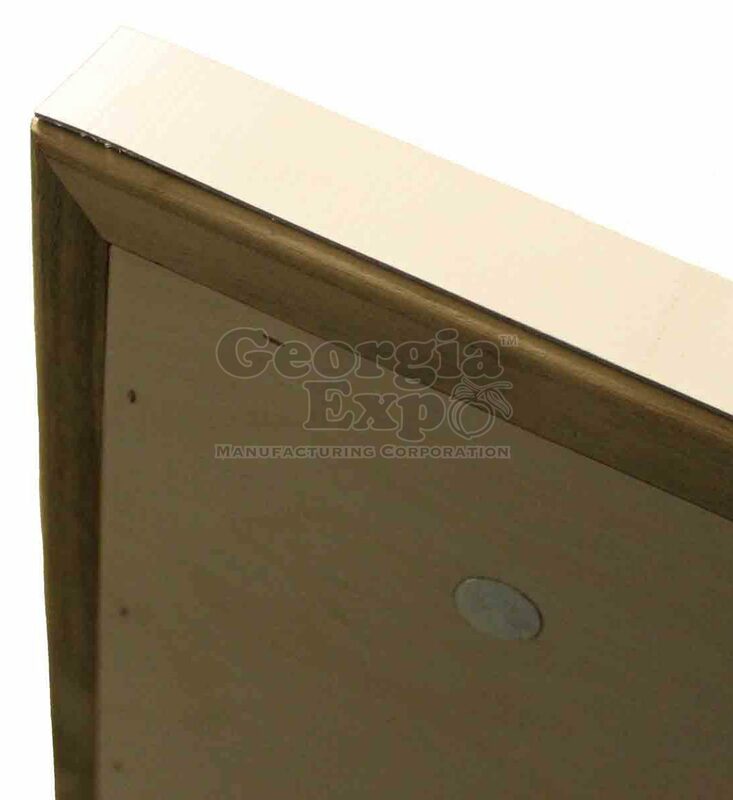 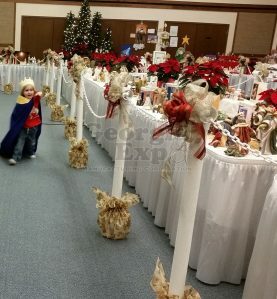 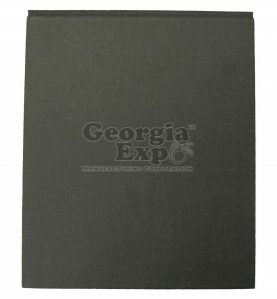 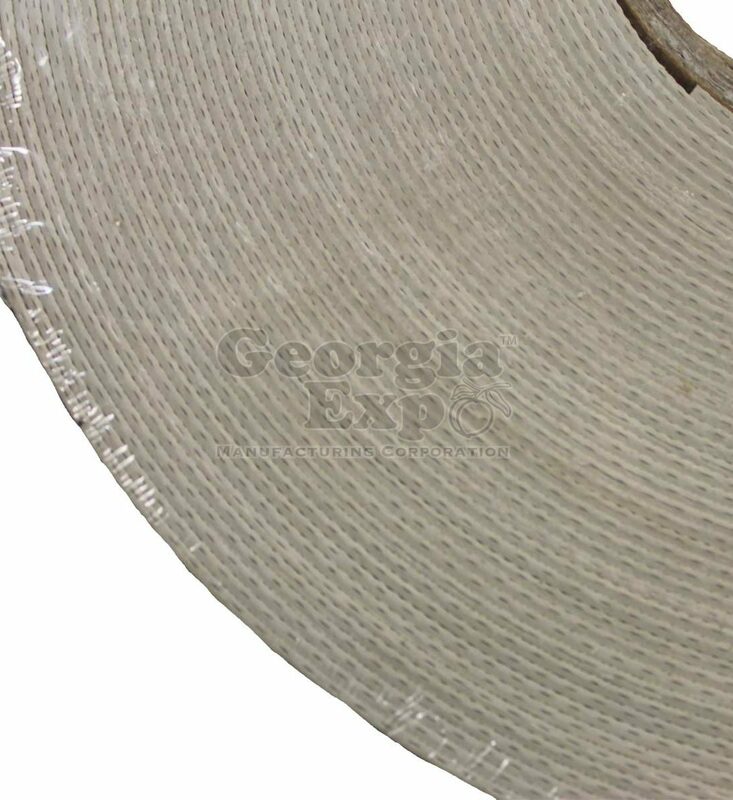 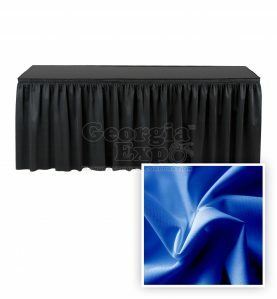 For trade show decorators and expo table users, the Staple Strip from Georgia Expo is a nylon edger designed to attach directly to the edge of an expo table to prevent staples from skirting to enter into the edge of the frame. 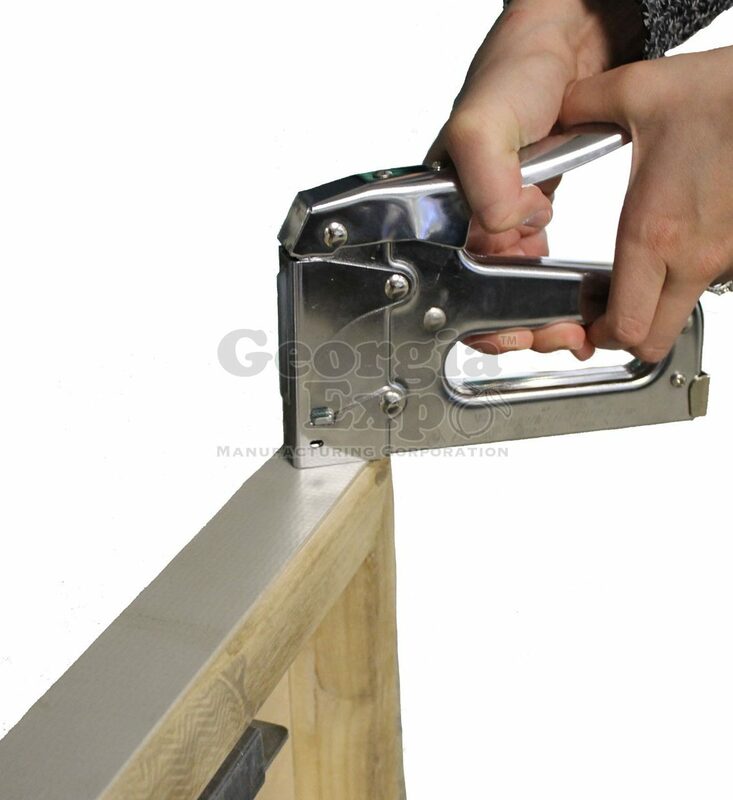 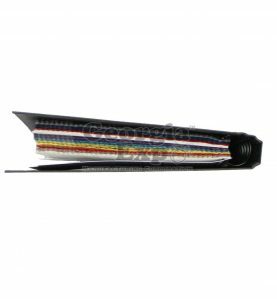 Unlike alternative products, the Staple Strip provides one and done way to remove all attached staples. 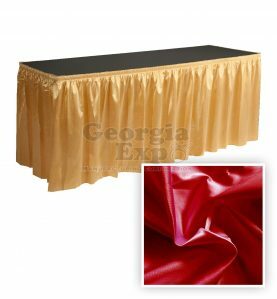 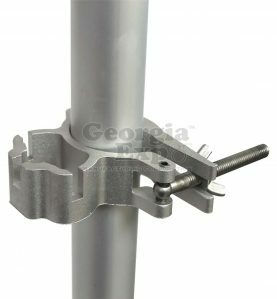 Not designed for use with our Ultimate Expo Table™ which has been specifically engineered to release the staples when the skirt is removed.